These days, there are several tents available on the market for different purposes and you must make your selection only after knowing what suits you the best. 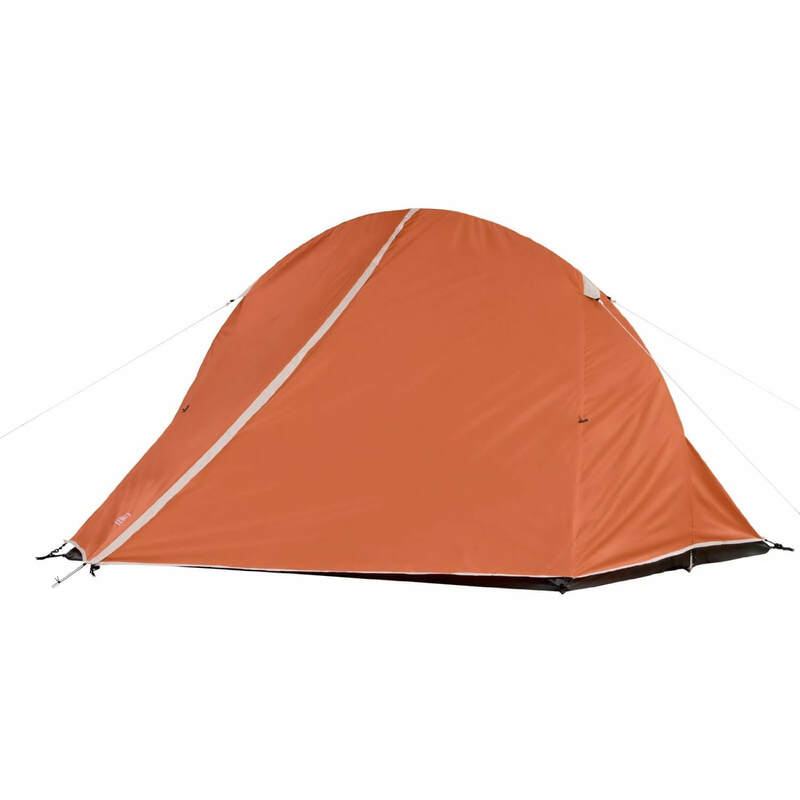 The Coleman Hooligan Tent is one of the best backpacking tents for you and for your family. This is an outstanding tent, available in 2-person, 3-person and 4-person sizes for all sorts of small parties to go camping in all climate conditions. There are so many features in this product which makes it a perfect buying option. While compared with all other products, the product’s price is the most appealing feature. The largest size allows up to four people to sleep happily in the tent with an adjustable ventilation system that helps you to breath well. Waterproof: This product is fully waterproof which can be used in rainy days. With the Weather Tec System’s inverted seams, welded floors, and full rain-fly, this product can extraordinarily help you to remain dry in soggy condition. Even joints in the corners ensure that you can enjoy your nights sleep without a single leakage if it rains outside. Easy-to-Use: Pin and ring set up are fast and simple, color coded set up is simple and snag-free continuous pole sleeves make simpler set-up. Overall, this product is known as a great easy-to-use product. Practicality: The Coleman Hooligan Camping Tent is prepared with a really useful vestibule in the front. It does not allow mud, dirt or water in when it rains. This tent will remain completely clean during rainy days. The Coleman’s sturdiness gives users a great level of guarantee when using this product. Price: Many people state their satisfaction for this product, and much more, its price. They feel lucky to be able to own this product at such a an affordable price. Usually, a good tent for four costs you several hundred dollars. However, this tent at the 4-person size comes at an affordable price. This Coleman Hooligan Camping Tent can be set up in ten minutes and it is easy to carry. You can trust the product’s strength to put up with any dangerous effects from the climate.The floor of the product is made up of heavy duty plastic tarp material and keeps water out and keeping you secure and dry. The temperature and air inside the product can be easily controlled using the front door and the upper vent. This product is the best option for small families and for couples to consider for their general camping needs. It is a great idea for you to own one. Overall, it is the best product with the most affordable price compared to similar products with similar features. Overall, this product is a good option to invest your money. 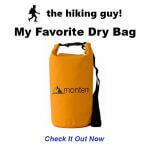 Go back and read﻿﻿ ﻿﻿more camping tent reviews!